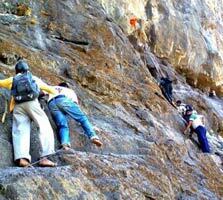 If you long to get away from the hustle and bustle of Mumbai for a while, then there are a variety of options to choose from. 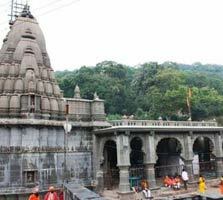 The popular tourist places to visit near Mumbai include the beautiful hill stations of Western Ghats and charming beaches along the Arabian Sea. 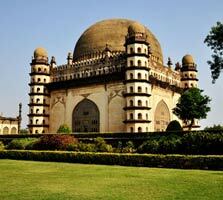 Historical sites, spiritual places, adventure hubs and relaxing retreats are also on the list. 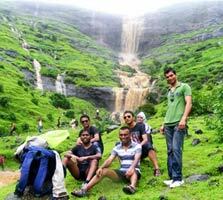 To get away from the heat and commotion of everyday life, there are options of Khandala, Lonavala, Mahabaleshwar and Saputara, to name a few. 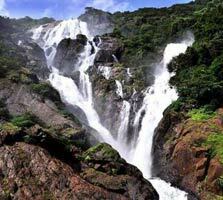 The salubrious weather, amazing things to do, beautiful places to visit and the bliss of pure air makes it feature on the list of popular hill stations to visit near Mumbai. 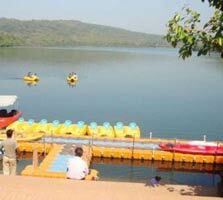 Go trekking, camping or simply basking in natural beauty. 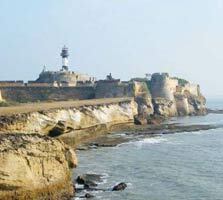 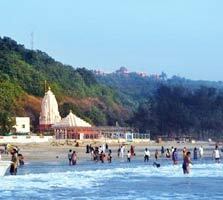 Of the many, Goa is among the most popular tourist attractions from Mumbai. 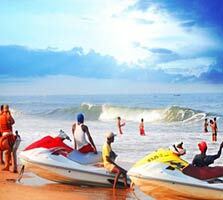 The beach state lets you escape the cities and revel in the shores, watersports, parties and another thrill. 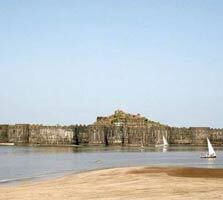 Alibaug, Daman, Ratnagiri and others are also some of the beaches to visit near Mumbai. 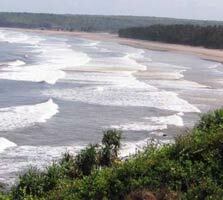 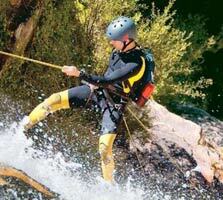 The scenic environs along the Arabian Sea are leisurely, relaxing and also provide thrilling excitements. 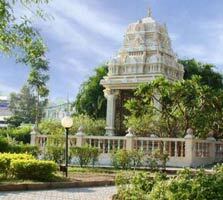 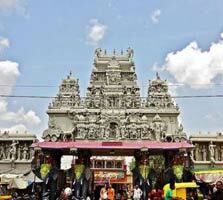 The plethora of spiritual destinations around Mumbai gives the opportunity to seek the divine. 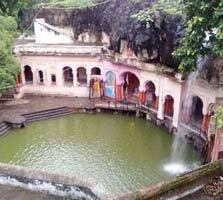 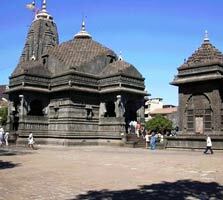 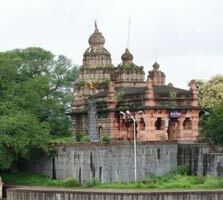 Shirdi, Nashik, Sangli, Omkareshwar, Trimbakeshwar, Jalgaon and Bhimashankar are known for holy temples. 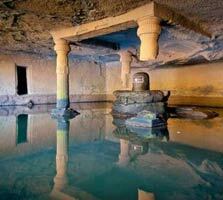 These sacred destinations also are named among the best weekend getaways from Mumbai. 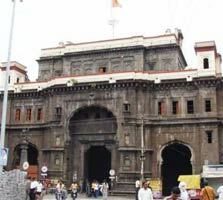 For heritage and cultural value, there is no dearth of places to visit around Mumbai. 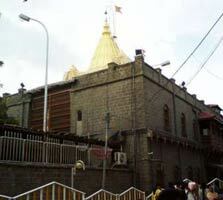 Pune, Kolhapur, Aurangabad, Ganapatipule and Bijapur can be considered. 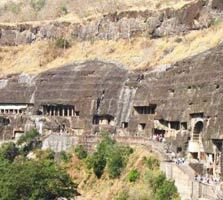 The various forts, palaces, historical structures and UNESCO World Heritage Sites of Ajanta and Ellora Caves at these places make them perfect to take a trip back to the bygone days. 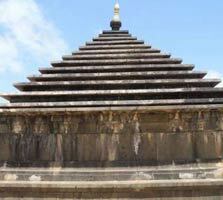 Marvel at architecture, the skills of craftsmen and the sheer brilliance of the architects. 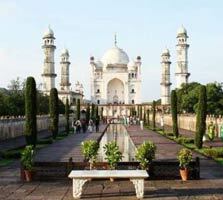 Browse through our list of places to visit near Mumbai and select the destinations which you find the most attractive. 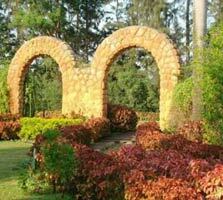 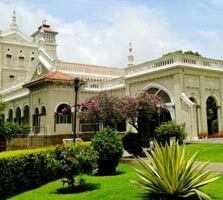 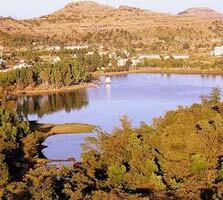 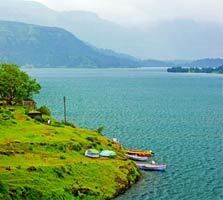 Travel with friends, family or on a romantic holiday, there are quite a number of short holidays from Mumbai. 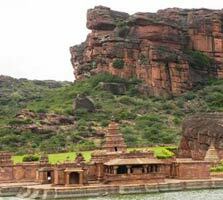 We also offer incredible packages for visiting any of these destinations. 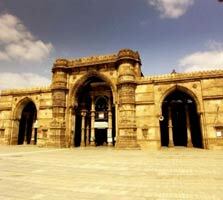 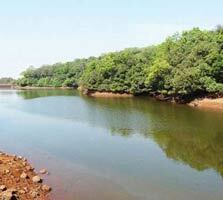 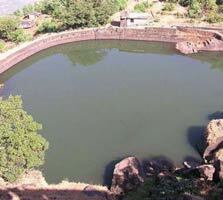 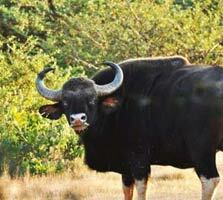 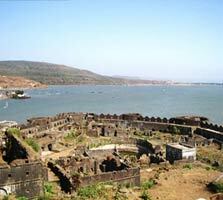 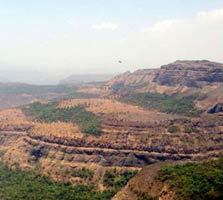 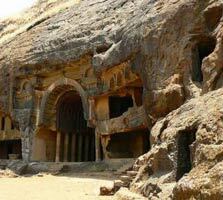 Just plan a trip and set off for visiting these popular tourist attractions near Mumbai.